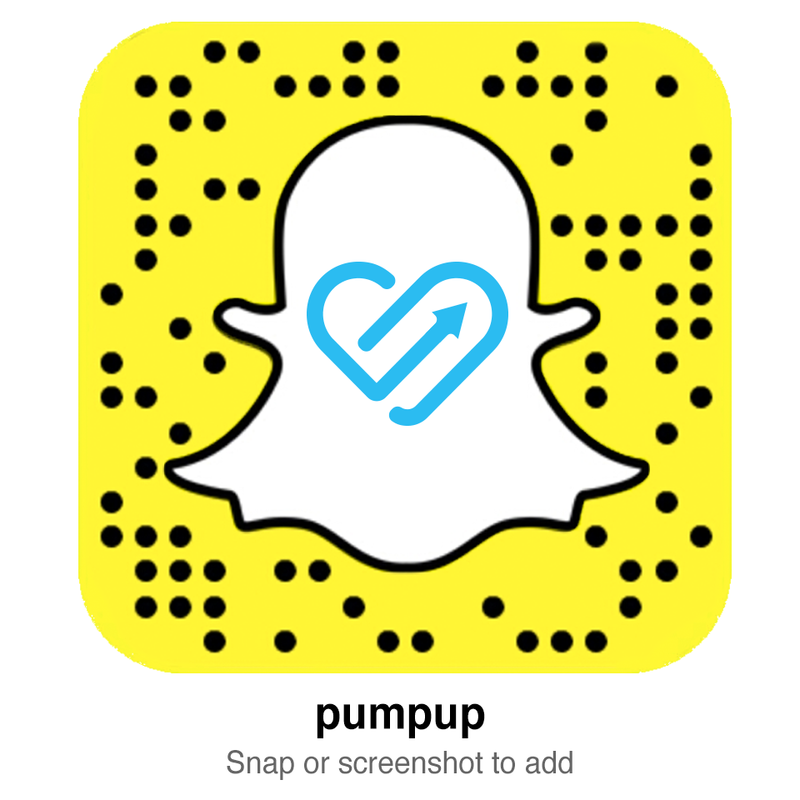 "After I found PumpUp, I [really became] healthy. I learned how to truly fuel my body the right way. I have never felt happier."